Reliable people—Since we constantly train our install techs, you can be 100% confident that your job will be done right—the first time. Reliable financing—High credit score? Low credit score? We can help people with either! The size of the heat pump: Heat pump size is measured in tons. The higher the tonnage, the bigger the heat pump—and the more expensive the unit. SEER and HSPF rating: These ratings indicate how energy-efficient a heat pump is at cooling and heating. The higher the ratings, the more expensive the heat pump. An extended warranty: If you opt for an extended parts and/or labor warranty, you’ll pay more for the heat pump. Your heat pump is 10+ years old. Heat pumps usually last 10–15 years. So if your heat pump’s age falls within that range, it might be time for a new one. Your heat pump warranty has expired. If your heat pump manufacturer warranty has expired, that’s a sign your heat pump is probably getting old. And if your warranty has expired and you’re faced with a costly repair, you’ll have to pay the full price. If you’re in that situation, consider replacing your heat pump instead of spending a lot of money on a repair. You have consistently high energy bills. If your summer or winter energy bills are consistently higher, it could be a sign your heat pump is on its way out. Heat pumps lose efficiency as they get older, which means you’ll have higher energy bills. Once your tech arrives, they’ll investigate your heat pump and do the calculations needed to determine the system size you need. Then, you'll get a price quote. 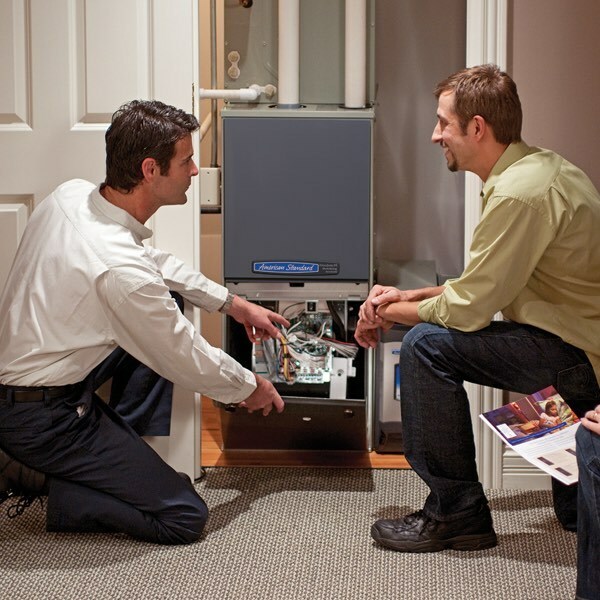 We can usually get an installer to your home within 2 days to install a new heat pump. If we can't get to you in time, we'll provide temporary heating or put you up in a hotel up to 3 days. We don't just dine and dash. We stay to answer your questions and make sure you know how to work your new system. After the heat pump installation, we call to get you're feedback so we can ensure you're 100% satisfied. 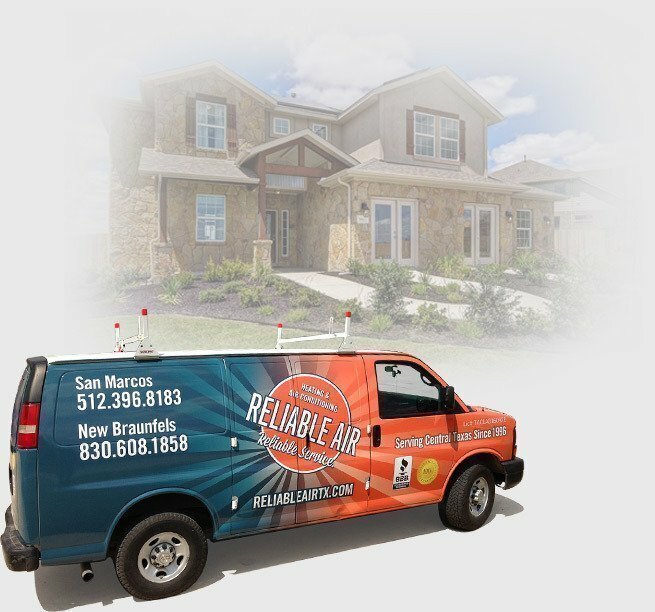 "Polite and easy to work with"
"Alan F. with Reliable Air just got done with an A/C inspection at my home. He was professional, called before he came, and did a thorough check-up on my system. He answered questions I had, and was polite and easy to work with. He has also done work at my place of business, and his skill and knowledge have helped us keep things cooling and heating as they should. I highly recommend Alan and the rest of the Reliable Air crew." "Knowledgeable, affordable, and superior customer service"
"Quick response time - very knowledgeable, affordable, and superior customer service! Dusty & Bubba were our installers and we couldn't have asked for any better - they were truly great!" We do whatever it takes to make you happy (like, 3-day weekend happy). So, if you have any issues with our heat pump installation, we'll make it right—even if that means giving you your money back.